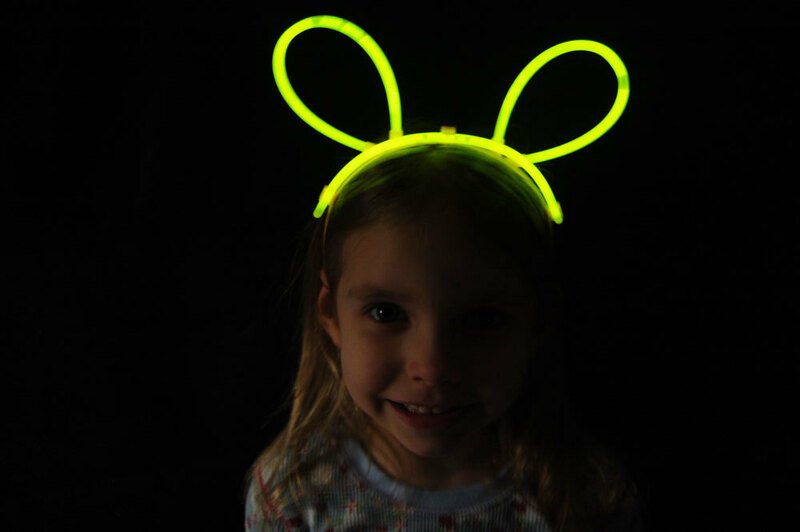 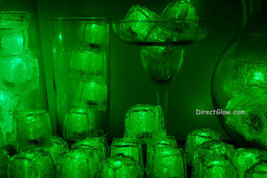 Glow bunny ears are a great low cost favor for your next special get together. 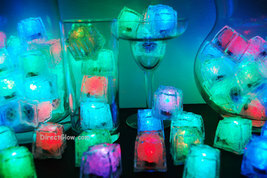 Perfect for birthday parties, holidays, fireworks events and much more! 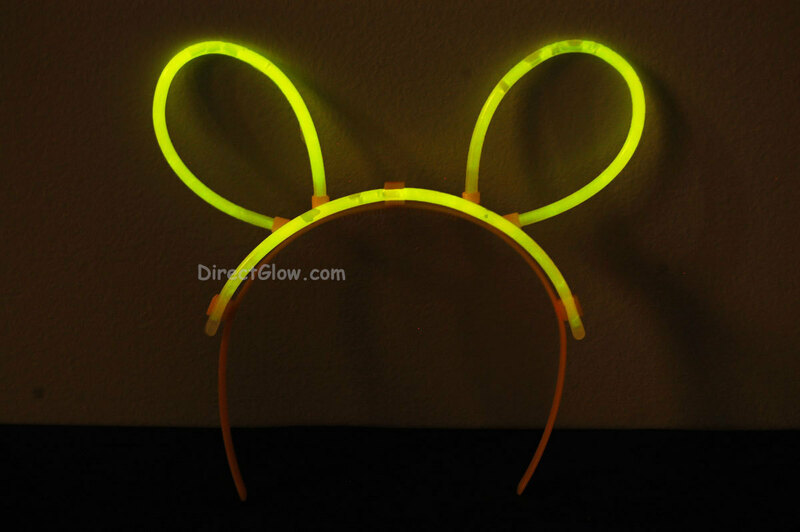 Each package comes with a connector piece and three 8 inch yellow glow sticks. 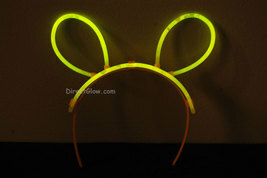 Simply activate the glow sticks and insert them into the connector piece for instant glowing fun! 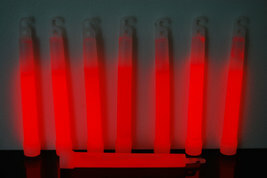 Long bright glow lasts for for 10 hours! 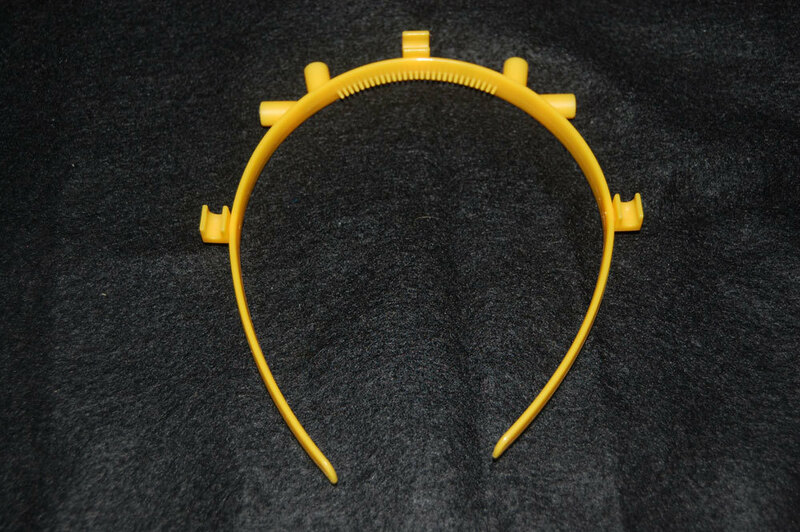 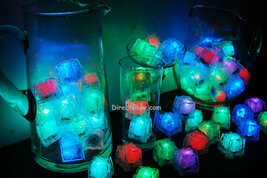 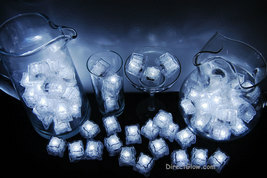 Connector can be refilled and reused with our glow bracelets! 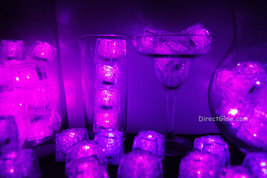 They can be purchased in additional colors other than what's shown here. 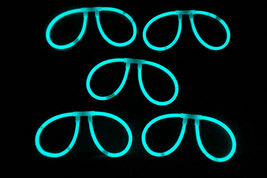 Please visit our store to see our entire selection of glow sticks!